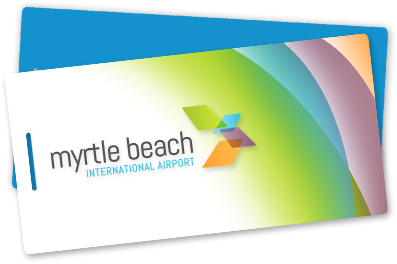 Myrtle Beach International Airport, the nearest commercial airport facility, is a mere 10 miles from Conway, making the area an easy destination point for air traffic. 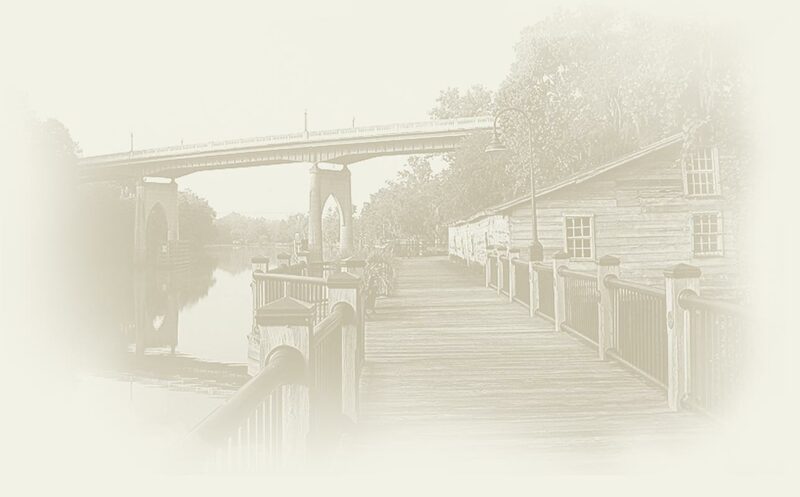 Conway/Horry County Airport is located on Highway 378 and provides private facilities as well as a flight school. Coast RTA transit shuttle service provides regular bus service to and from Myrtle Beach, as well as other areas in Horry County.